Tarana Burke, Founder of the #MeToo Movement and Dr Yaba Blay will discuss ways to end violence in our communities. 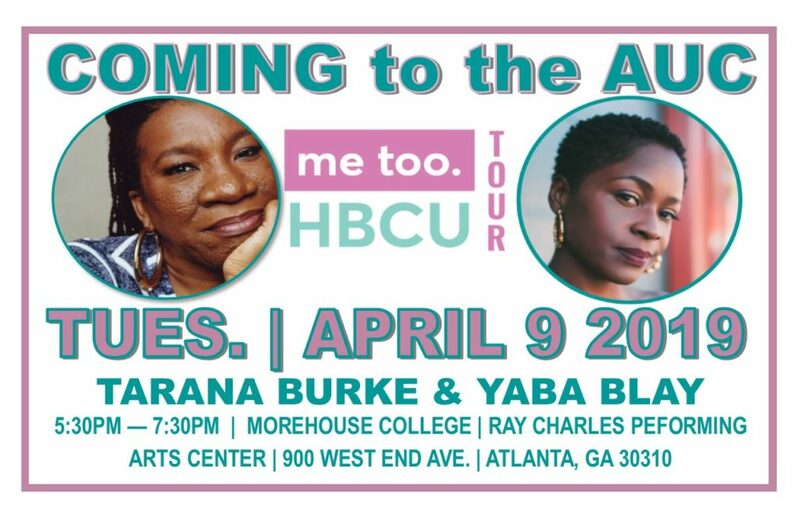 Tarana Burke and her team of sexual violence advocates will be visiting the AUC for a series of events that are open to the public. 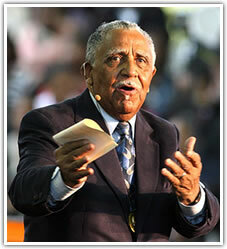 This visit is sponsored in part by The Lowery Institute. 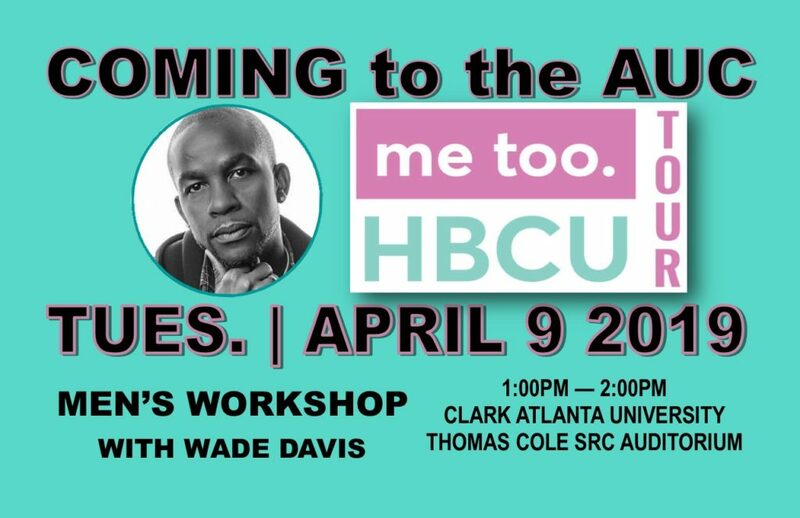 The purpose is to engage Clark Atlanta University, Spelman College, and Morehouse, as well as the broader community in conversations about ending violence and ways to move forward/next steps after #MeToo. Tarana Burke (born September 12, 1973) is a civil rights activist from The Bronx, New York who founded the Me Too movement. In 2006, Burke began using the phrase “Me Too” to raise awareness of the pervasiveness of sexual abuse and assault in society, and the phrase developed into a broader movement, following the 2017 use of #MeToo as a hashtag following public allegations of celebrities who were accused of sexual misconduct and violence. Burke, among a group of other prominent activists dubbed “the silence breakers”, was featured as the Time Person of the Year for 2017.